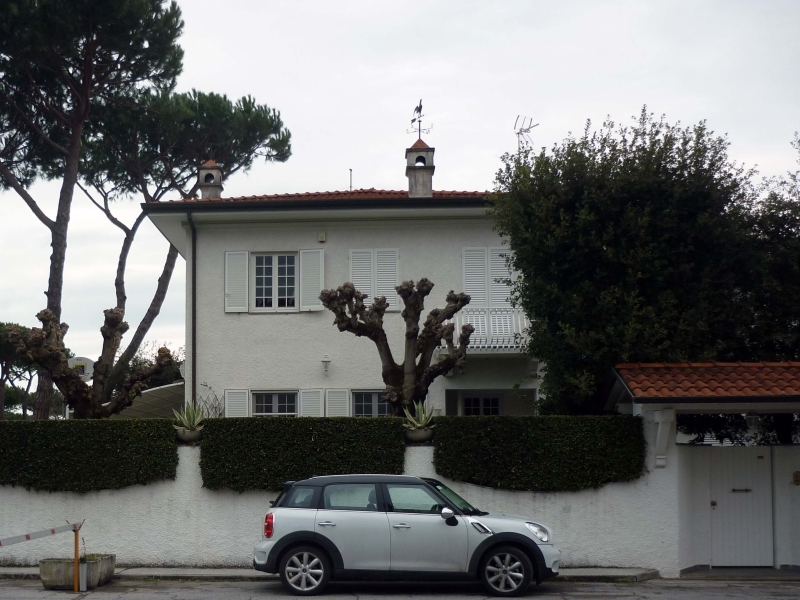 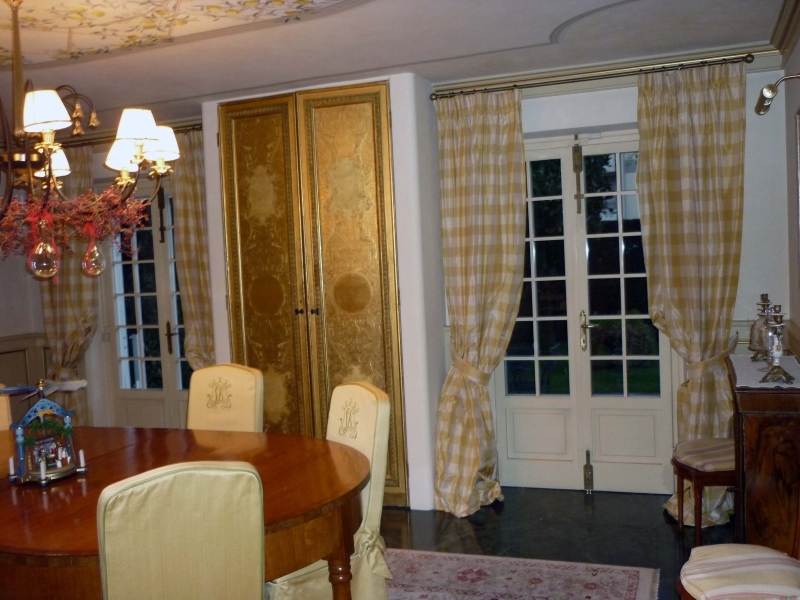 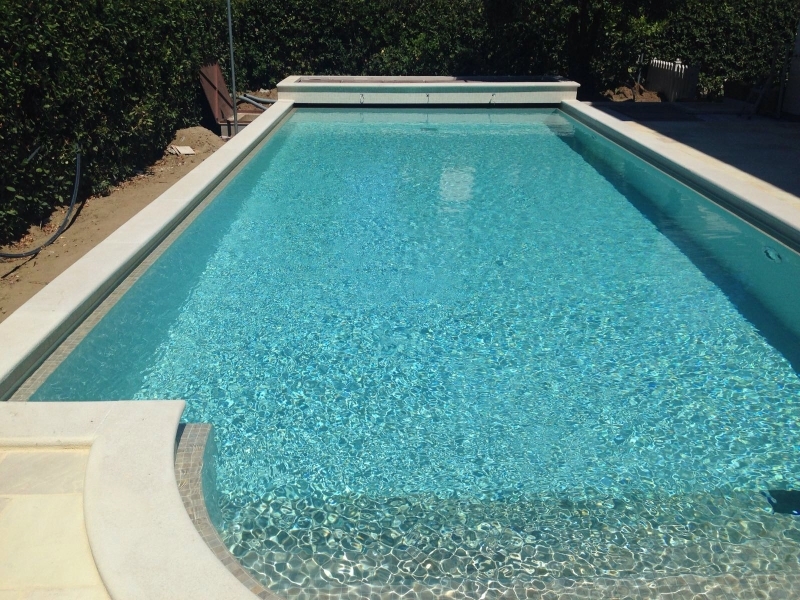 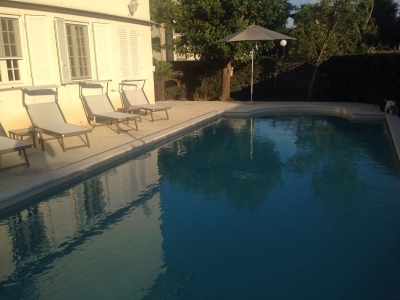 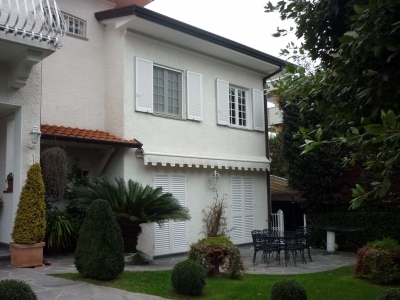 Viareggio, enlargement and renovation of a villa. 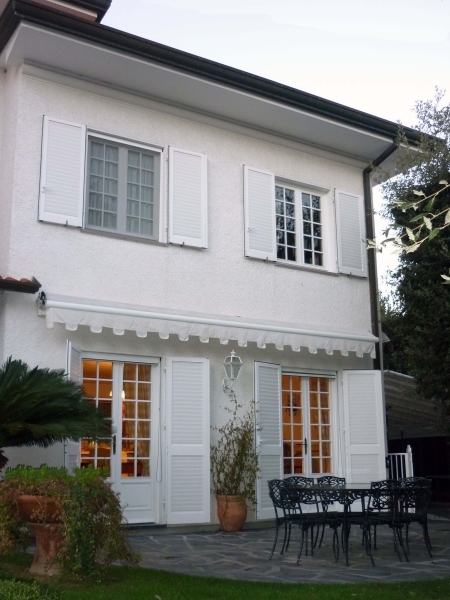 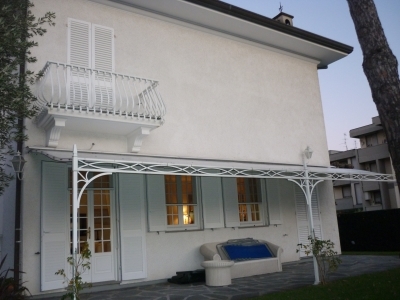 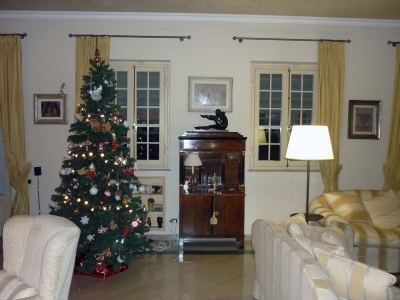 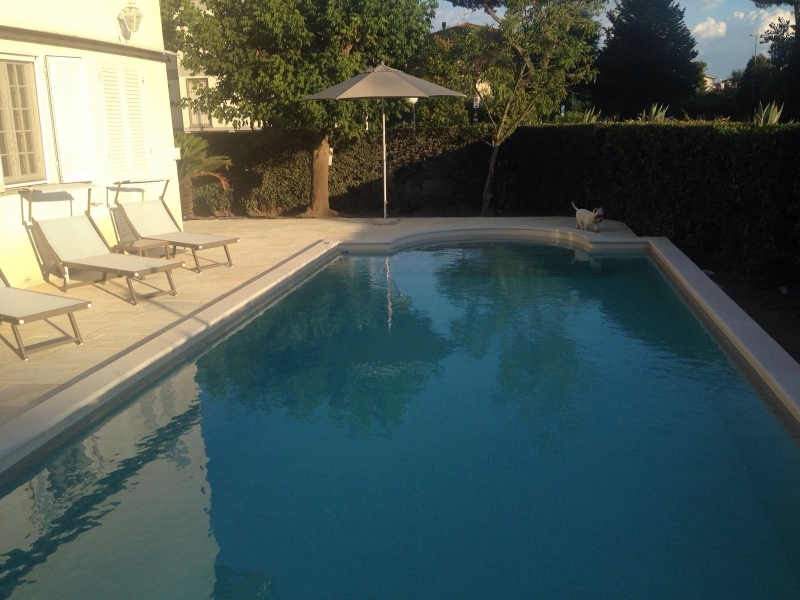 The works on this beautiful villa with a classical style, have developed in several phases over a period of ten years. 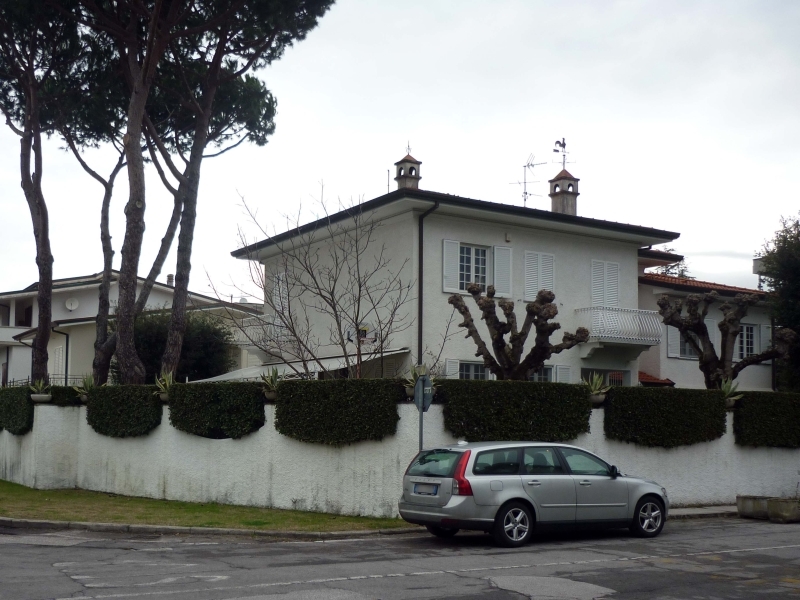 When the owner bought it, was performed the first tranche of work, the most important, and has covered the facade, the arrangement of outdoor spaces and the remaking of the inside. It was later built a large terrace with a big window that allows access from the kitchen to the garden. 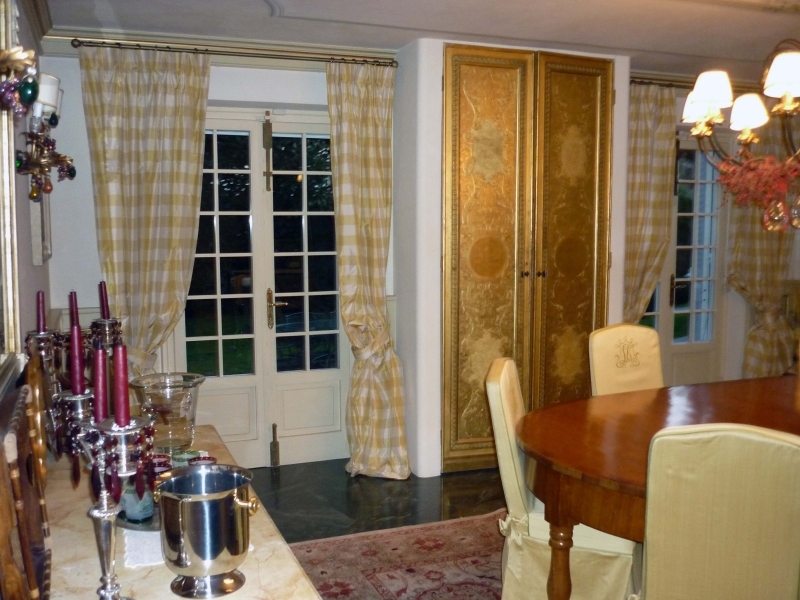 The last phase of work has focused on the new redistribution of interior spaces: the kitchen has been moved to the side that now houses the dining room as you can see in the photos. Just finish the work we will submit photos of the new kitchen relocated and rearranged.